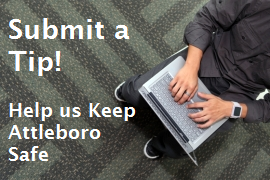 Learn More about crime prevention in the city of Attleboro. 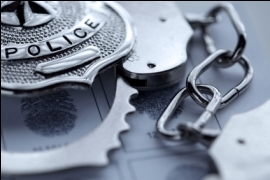 What you can do to not become a victim and what the Attleboro Police Department does to keep you safe! Send us a message using this Online Form. We accept information on any minor or major issues and problems affecting your neighborhood. Read the Latest News from the Attleboro Police Department. Learn what is going on and stay up to date! APD will be participating in the National Drug Takeback, in partnership with the DEA, on Saturday April 27. Bring any unused medications for safe disposal to the APD lobby between 10:00 am and 2:00 pm.